Elsa: Since I’ve lived in Maryland for over ten years, I can say I am a Marylander. However, I was born in San Juan, Puerto Rico and raised in South Florida by Cuban-American parents. Desiring to live and thrive in a free country, my parents fled communist Cuba when Fidel Castro rose to power. They sacrificed everything so that their kids could have a better life. The United States welcomed them and the next chapter of my family’s history began. Some of my most transformative experiences happened in South Florida. The richness and diversity of the cultures I was exposed to formed who I am. Growing up, I recall hearing salsa and merengue from my neighbors’ radios on any given Saturday morning. I grew up enjoying food from nearby Cuban, Puerto Rican, Haitian, Dominican and Jamaican stores and restaurants. In some respects, I am still a South Florida girl. ​Copa: What schools have you attended? ​Elsa:I earned a Bachelor of Business Administration from the University of Miami School of Business. This was followed by a Juris Doctorate from the University of Miami School of Law. Copa: Have you always had a desire to become an Attorney? Elsa: The short answer to that is no. Acting is something I always loved because it gave me the freedom to become anyone else on stage. However, when I was thirteen, I attended a career fair and discovered that I now wanted to become a lawyer. I was enamored with Perry Mason’s style and intelligence. A few years later, the drama of L.A. Law and the lawyers of McKenzie Brackman became my obsession. The transition from my love of acting to desiring a legal career was not much of a stretch because both professions use some of the same skills – particularly if you are a trial lawyer. Over time, I learned just how much lawyers are uniquely situated to help people and affect societal change. I wanted to be a voice for the voiceless. Copa: Who in your life has inspired you the most on dedication and the importance of caring for others? Elsa: Without question, the person who best modeled tenacity, selflessness and generosity was my mother, Sara Waite. She refused to be defined by her circumstances. Although she had a limited education, she along with my father raised three children who collectively achieved successes in the United States military, business and academia. When my mother arrived in the States she, like many who fled communist Cuba, did not speak English. As a child, I recall watching her walk around the house with earphones listening to her English lessons on tape. The goal for my parents was to become naturalized U.S. citizens. My father spoke English, so preparing for the examination was relatively easier for him. My mother had to simultaneously learn English and the information necessary to be successful during her naturalization interview. It was indeed a great day for our family when they both took the oath of allegiance and became citizens. ​I always said that if I ever had children, I wanted to be at least half the mother Sara Waite was to me. Her capacity to forgive and care for others, even those who wronged her, was mind-boggling to me. As I matured, I realized this had much to do with her fervent belief in God and spiritual foundation. My mother devoted her life to us so that we could have the opportunities that she did not have. Sadly, that degree of selflessness is not always lauded in today’s narcissistic society. Mom often told my sister and I that we should always endeavor to be educated and independent women. Our degrees and skills are two things no one could ever take from us, she said. Her pearls of wisdom were some of her greatest gifts to me. Copa: Were there any other interests for you early in life? Elsa: When I was a little girl, I wanted to do musical theater. In elementary school, my first acting role was that of Glinda the Good Witch of the North in “The Wizard of Oz”. A few years later, I joined an extracurricular dance and theater group. I loved being the mistress of ceremonies, greeting audiences in my top hat and tails. I also played Raggedy Ann in the group’s interpretation of “The Nutcracker: Dance of the Dolls”. Copa: What is your philosophy to the importance of understanding legal issues? ​Elsa: Understanding our rights under the laws of this country is a duty we have as responsible citizens. You cannot exercise your rights if you do not know what they are. In a world filled with instant communication and resources at our fingertips, it is not hard to find out about current issues. Each year the United States Supreme Court pens decisions that affect our fundamental rights (search and seizure cases under the Fourth Amendment are recent examples). Whether you believe that the Constitution should be interpreted as written or see it as a “living” document to be understood through the lens of our current times, the fact is that one needs to try to comprehend what the Constitution says and realize that there are real-world consequences to the decisions made by our nine justices. That understanding is useful if an individual encounters the criminal justice system. ​A criminal defendant's right to an attorney is found in the Sixth Amendment to the Constitution, which requires the "assistance of counsel" for the accused "in all criminal prosecutions." The most well-known U.S. Supreme Court case considering the rights conferred under the Sixth Amendment is Gideon v. Wainwright (1963). That case ruled that the right to counsel guaranteed under the federal Constitution also applies to the states (via the Fourteenth Amendment). I view my role as a criminal defense attorney to be a guardian of the Constitution. My job is to protect my client, navigate them through the court system and seek the best possible solution to their problem. Copa: When did you establish your Law Practice? Elsa: I was first licensed to practice in Florida over fifteen years ago. During that time, I gained legal experience working for myself as well as a few government entities and private firms. After becoming engaged, I moved to Maryland. 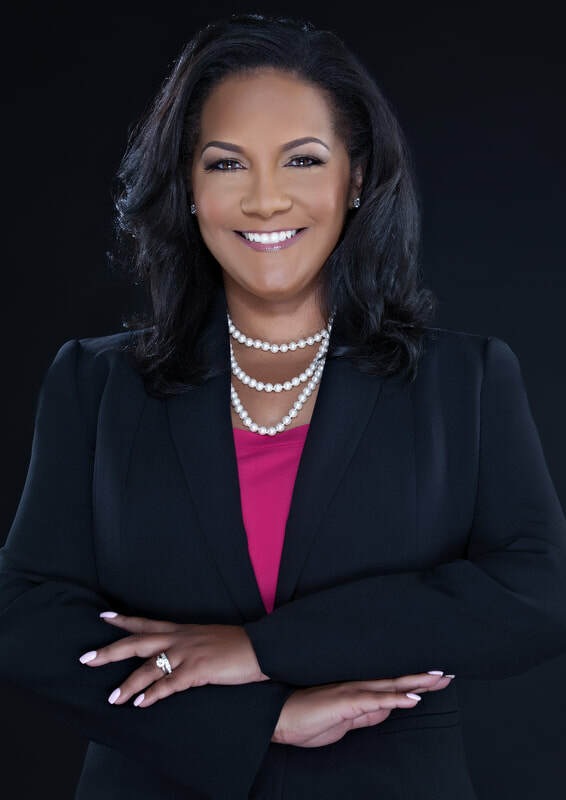 I worked as an attorney in Washington, D.C. prior to launching the Law Offices of Elsa W. Smith, LLC in Maryland in the Fall of 2012. Copa: How would you describe what makes you stand out from other attorneys? Elsa: I am an experienced, caring, compassionate and assertive attorney. I am also a native Spanish speaker which allows me to serve the ever-growing Hispanic population in Maryland. The fact that I am Hispanic and bilingual allows me to connect with my Hispanic clients on a deeper level. From the initial consultation, all prospective clients are made to feel valued and welcome. ​My clients receive personalized attention from day one. I provide an in-depth case analysis. 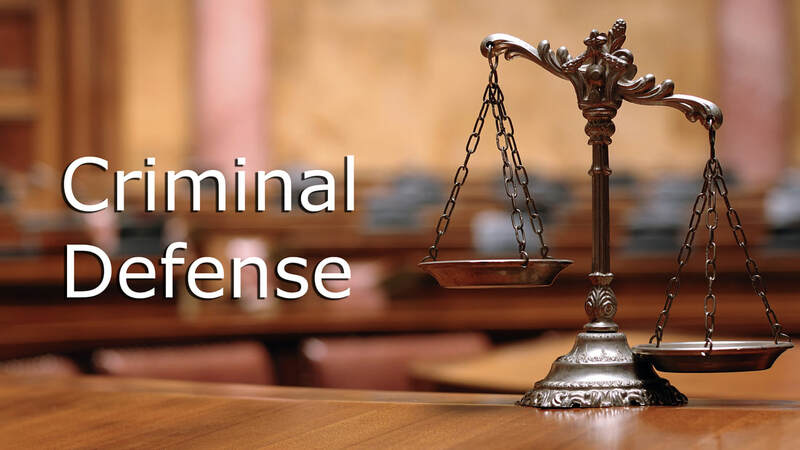 In our criminal defense matters, for example, my team investigates the circumstances of the arrest and the evidence the prosecution will use, looking for flaws and overreaching by the police. We work closely with the client to develop an effective case strategy. In court, I aggressively fight for our clients and their liberty. Copa: What services does your Law Office provide? ​Elsa: The Law Offices of Elsa W. Smith, LLC provides representation in the areas of criminal law, personal injury and family law. Our family law practice focuses almost exclusively on Special Immigrant Juvenile Status cases. To better serve our clients, we have office locations in Laurel and Annapolis, Maryland. We are also on Facebook, Instagram and Twitter at ElsaWSmithLaw. Copa: What does the future hold for Elsa Smith? CALL 301-358-4340 SE HABLA ESPAÑOL LICENSED IN MARYLAND AND D.C.